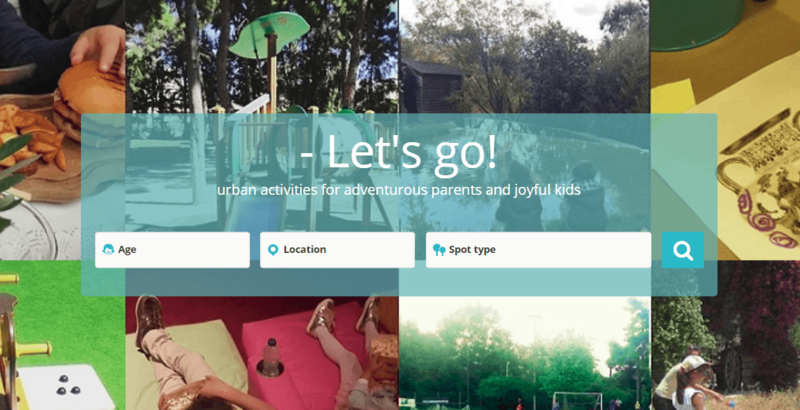 I recently discovered LittleCitySpots, an online platform that is going to make the life of parents in Athens so much easier! Followers of my blog know that it is my mission to find family activities in Athens. I love being to be out and about with my kids and spent time. In fact, it has become my professional occupation to review and promote family travel and activities in Greece. Quality time through joint activities is very important to me and one of the reasons I got into Family Travel Blogging. Having become a resident expert on family-friendly outings in Greece, I am confident to say that LittleCitySpots is going to change the way we currently find and book activities for our kids. LittleCitySpots follows the trend of an increase in entertainment and activities for kids in the recent years. Compared to the first years of my motherhood, the choices for family activities nowadays are endless. So far, there were different sources to find information on what is going on in the city for kids. Plenty of Greek websites and several English language pages with a kids section kept me up to date. But I had to search for it myself and open different pages to find things to do in Athens with kids. There was no English language website gathering them all together for families and allowing me to put specific search criteria. LittleCitySpots has changed that! It presents any kind of running activity in the city, for all ages and in English and Greek. On the website, there are search options in different categories and different age groups (from babies up to teenagers). The list of activities is endless. 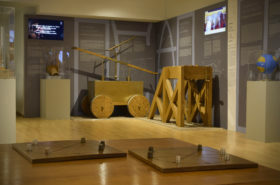 Think of sports, dance, art, nature, trainings, educational& science programs, yoga classes, exhibitions, performances, puppet theater, shadow theater, documentaries, concerts, children’s movie theaters, festivals, guided tours, animal parks, in Athens, book presentations, narratives, summer camps, proposals for creative employment as well as museums, monuments and libraries. 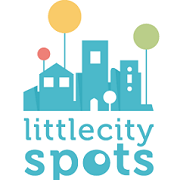 LittleCitySpots also records family recreation areas, both public (parks and gardens) and commercial (restaurants, cafes etc). There is a particular attention for playgrounds; the website publishes recent photos of the playground, the toys in it and its access information. The information stays up to date by regular follow up visits. As an advocate of free outdoor play, I love this playground database. Parents can even upload up-to-date information about playgrounds (photos, the condition of toys and facilities) themselves. What makes this website extra special is the way that the activities and categories are organized. We can search for the age suitability but also for the location, the access and facilities of a venue, the costs, the profile of the organizer and so forth. LittleCitySpots provides a search with multiple criteria, personalized information, and even a calendar! So if I have two hours on Saturday afternoon and 10 Euro to spent with my 5-year-old, LittleCitySpots chooses all activities based on these criteria in my area. Do I want to go to a theater play right now? Open the website, search for play, location and age and I am off! Being location-aware, wherever you are in the city, LittleCitySpots presents to you all kids’ activities nearby. The beautifully designed website is in Greek and in English, thus making it a great tool for local families, tourists, and expats. 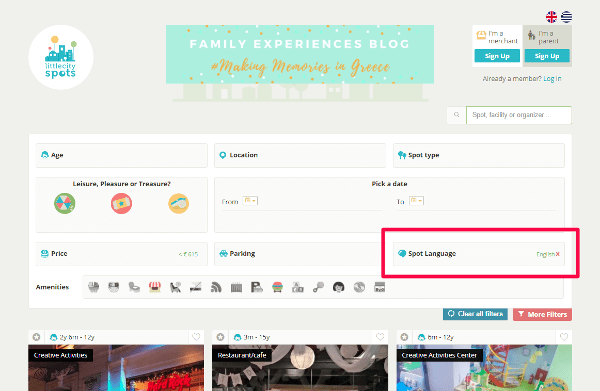 there is a special feature; if you try to search for spots in the page and you select ‘English’ as the spot language, you get all the activities that those who cannot speak or understand Greek can attend. All the above are the reasons why Family Experiences Blog has partnered up with LittleCitySpots!